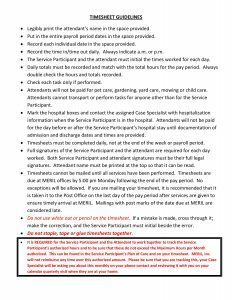 Consumer Directed Services – MERIL – Helping People with Disabilities Live Independently! You can choose anyone (except for a spouse or guardian) to be your caregiver. Caregivers do not need any prior experience or training. If you do not have someone in mind, we have a list of people you can interview, so you can find the right fit. 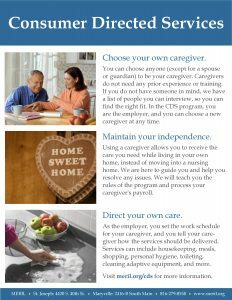 In the CDS program, you are the employer, and you can choose a new caregiver at any time. Using a caregiver allows you to receive the care you need while living in your own home, instead of moving into a nursing home. We are here to guide you and help you resolve any issues. 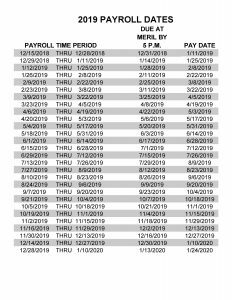 We will teach you the rules of the program and process your caregiver’s payroll. As the employer, you set the work schedule for your caregiver, and you tell your caregiver how the services should be delivered. 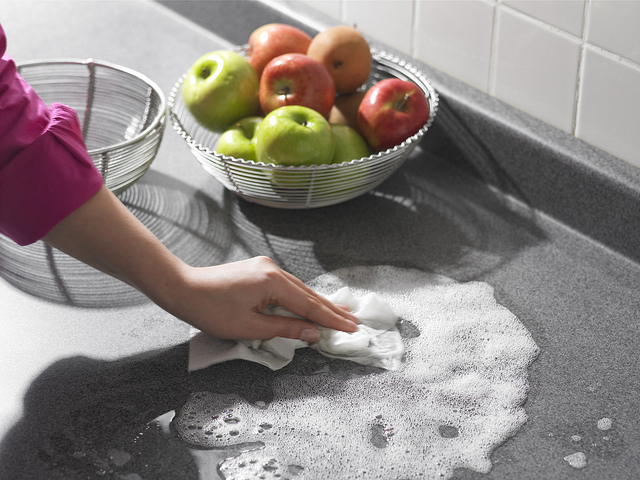 Services can include housekeeping, meals, shopping, personal hygiene, toileting, cleaning adaptive equipment, and more. Call us at 816-279-8558. We’ll guide you through the process. To receive caregiver services through the Consumer Directed Services (CDS) program, you must be at least 18 years old, have a physical disability, be able to direct your own care, require a nursing facility level of care, and be Medicaid (Missouri HealthNet) eligible. For the MERIL CDS program, you must be a resident of Andrew, Atchison, Buchanan, Clinton, DeKalb, Gentry, Holt, Nodaway, or Worth counties. If you do not qualify for caregiver services through the CDS program, you may qualify for caregiver services through the In-Home Services program: meril.org/inhome. 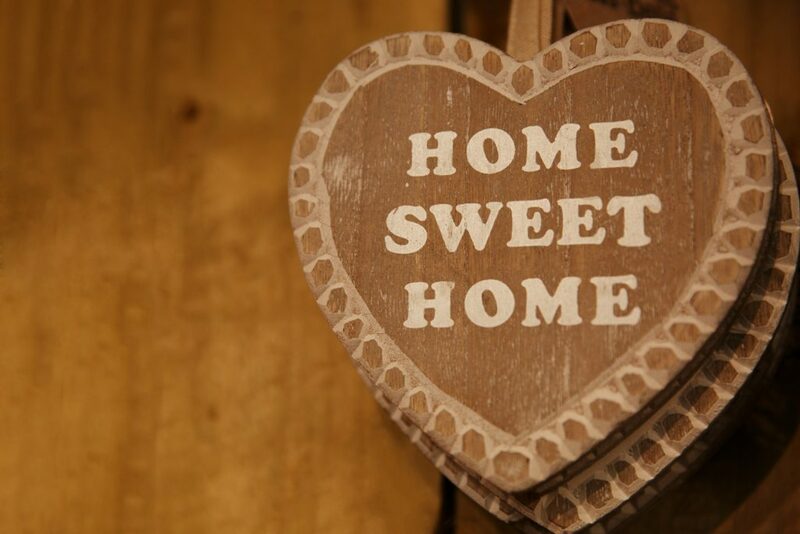 For the MERIL In-Home program, you must be a resident of Andrew, Buchanan, or Nodaway counties. For both programs, an assessment is completed by the Department of Health and Senior Services (DHSS) to determine eligibility and to identify which services are needed. More information can be found at http://health.mo.gov/seniors/hcbs/. In the Consumer Directed Services (CDS) program, people with disabilities hire caregivers to help them with personal care tasks, such as cooking, cleaning, shopping, and bathing. The CDS participant may hire someone they know—such as a friend or relative—to be their attendant, or they can choose an attendant from a list of caregivers who are looking for employment. MERIL keeps an updated list of caregivers that participants can choose from. If you are interested in being added to this list, please fill out an application in our office. You must be at least 18 years old and able to pass a background check (or obtain a Good Cause Waiver). 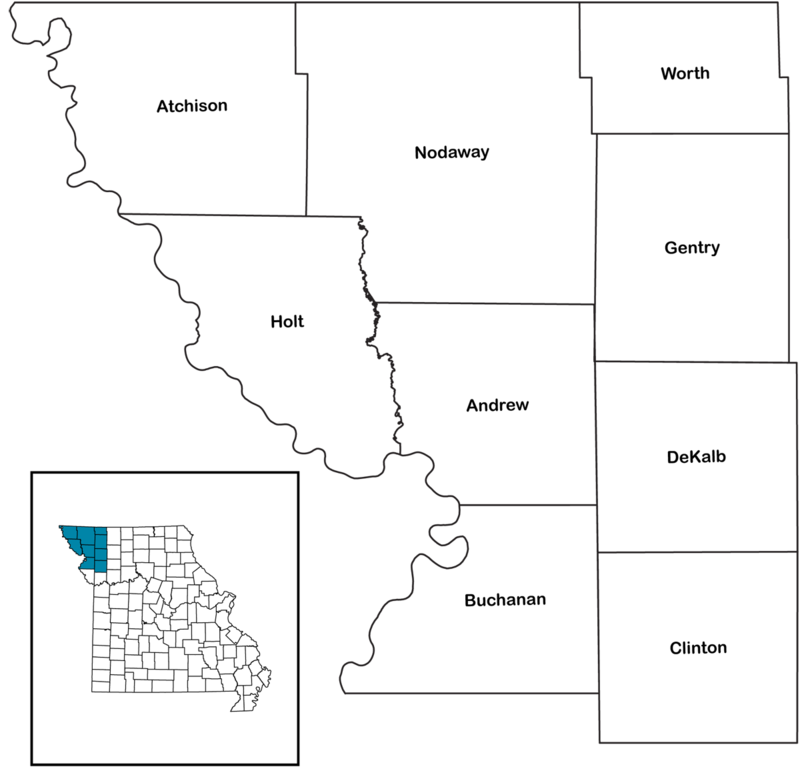 CDS participants are looking to hire attendants in all nine counties in Northwest Missouri. Learn more about caregivers at meril.org/caregivers. 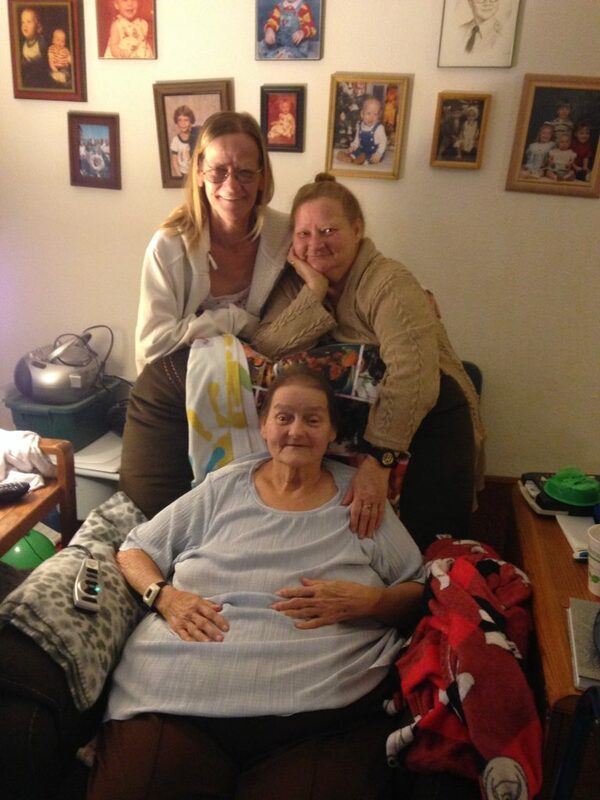 CDS participant Virginia (front) with her daughters Connie (left) and Debora (right). We recognize CDS attendants Debora Simerly and Connie Thomsen! We would like to spotlight two sisters who take exceptional care of their mother. Debora Simerly and Connie Thomsen are fantastic attendants for their mother Virginia. Virginia said the girls are very close and know that Virginia’s preference is to stay away from the hospital and nursing home. Virginia praised them for their flexibility, honesty, and willingness to learn new things such as assisting with dressing wounds. She said the biggest blessing she feels from having her daughters serve as her attendants is that they always do what is best for her. Like other CDS attendants, Debora and Connie provide services such as personal care, housekeeping, and transportation so Virginia can remain independent in her home. What is exceptional about this pair is that they are a solid team, alternating their work weeks to share the responsibilities and care of their mother. Virginia said she is happy to have the girls available to do things that she can’t see well enough to do or move around well enough to do for herself. Virginia knows all about teamwork, as it really runs in her blood. She was born a triplet (two girls and one boy) and has five daughters of her own. She said she has instilled a lot of love and work ethic into her daughters and grandchildren, which makes them perfect candidates to work for her. The attendants said they appreciate being compensated for their work and the flexibility of the job, but above all they are very passionate about making sure their mother is well taken care of. CDS attendant Mary Jo Tapp provides reliable and kind support. We would like to shine a spotlight on attendant Mary Jo Tapp. Mary Jo has worked for her sister (a MERIL CDS participant) for 10 years, and the participant said she values their close relationship. In addition to Mary Jo’s compassion, the participant said she respects her integrity. Like all CDS attendants, Mary Jo provides personal care services so the participant can live independently in her own home. Jay Claywell, the MERIL CDS specialist who works with the participant, said Mary Jo and the participant are a great team. We would like to shine a spotlight on attendant Lanena McPherson. Lanena has worked for her current MERIL CDS participant for almost six years. When asked what her greatest quality was, the participant said that she is always nice to everyone and very helpful, even on days the participant may be grumpy. The participant has experienced some health concerns, including surgery, over the past six years and stated that Lanena is always there for him. He said Lanena goes above and beyond as his attendant, and this allows him to remain independent. From all of us here at MERIL, thank you for working so hard and supporting our mission to help those who have a disability or who are aging remain in their home and live as independently as they choose!